FORWARD Ep. 35 Never Give Up! 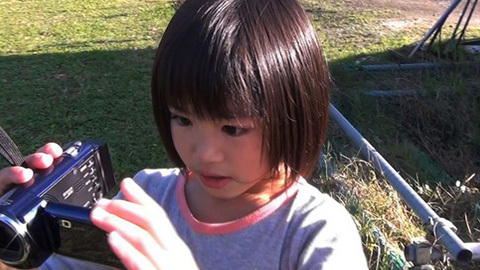 Children’s Videos of Hope | jibtv.com | Japan International Broadcasting Inc.
A year and a half since the catastrophe in Japan, people are still coming to terms with the upheaval and loss of life. The program shows video messages created by children from disaster-stricken areas. Tetsuya lost his grandfather. He talks about the beauty of nature in his hometown. Takato describes the happiness of reuniting with family members. Yuuka from Fukushima wishes for recovery and overcoming the threat of radiation. Miki sings away the grief of losing her home and sends a comforting message: "Smile! You're not alone."